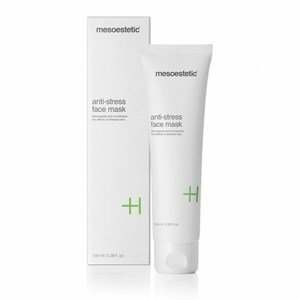 The Anti-Stress Mask Mesoestetic is an intensive decongestant and anti-stress effect care. Returns to the tired skin, an immediat splendid aspect. This mask is particularly suited to the treatment of undernourished and stressed skins. Note: It is excellent for application after the cosmelan pack or, after a peeling or dermo-abrasion. In these cases, it may cause a slight burning sensation. Apply on perfectly clean face and neck, 1 to 2 times per week or, whenever necessary. Leave for 10min and, if necessary, remove the excess with an absorbent disc. Vichy extended its skincare offering three new face masks, which will leave your skin just perfect ! Get to know these novelties!